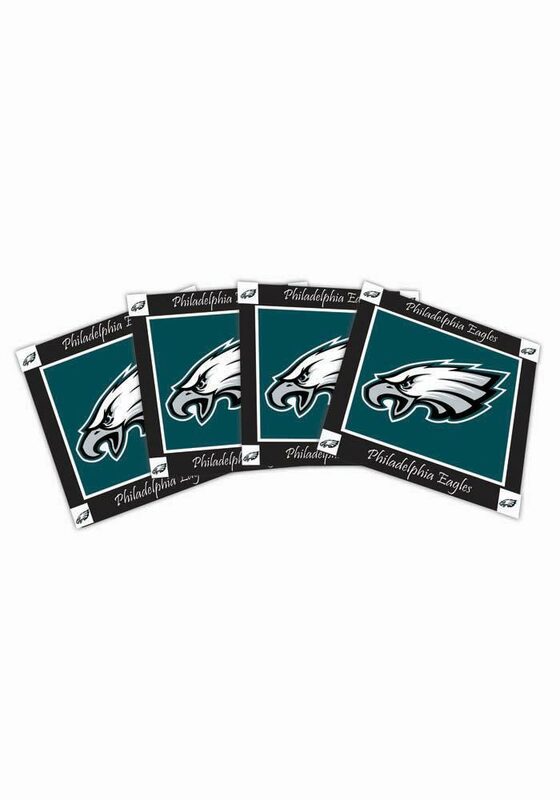 No Eagles house is complete without this Philadelphia Eagles Coaster. This Coaster features a team logo in the center with team name scripted across the outer edge. Go Eagles!